TASK Eden is a newly established, multi-discipline pharmaceutical research site, located along South Africa’s world famous Garden Route. Recruitment and medical support is ascertained through our relationship with George provincial hospital, as well as various clinics in the vicinity. Community engagement forms part of TASK’s core company culture. TASK has dedicated staff engaging in various ongoing projects in outreaches and education initiatives. 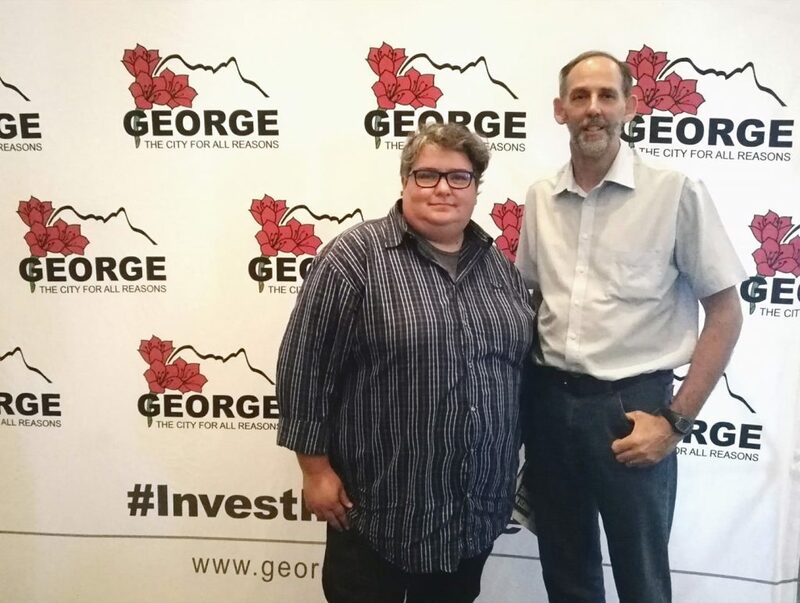 George is a city in the Western Cape province of South Africa. 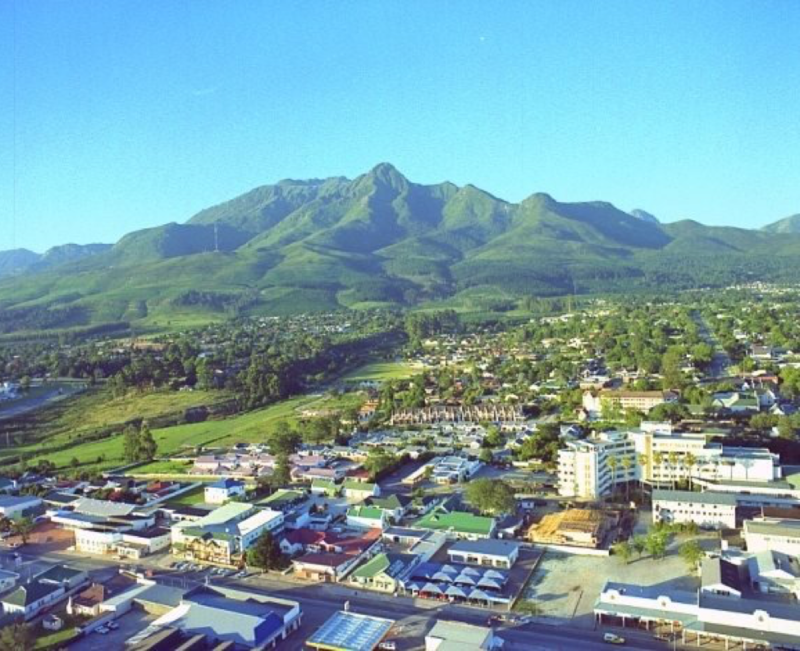 The city the administrative and commercial hub of the Garden Route and also a popular holiday and conference centre. The population has grown to 226 000 people with an average growth of 2.6% per year, since 2001. The city has an airport that accommodates daily flights to and from the major cities of Johannesburg, Durban and Cape Town. 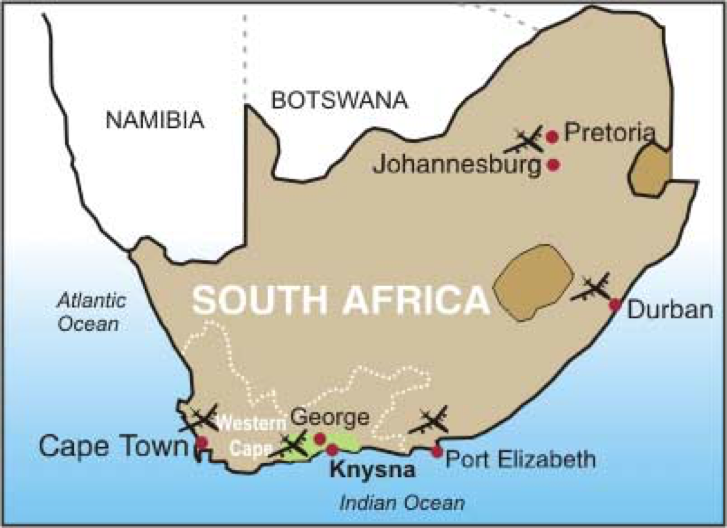 George is situated halfway between Cape Town and Port Elizabeth on a major national highway along the Garden Route.